Choo choo! 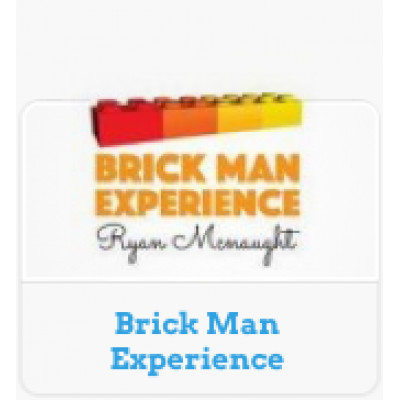 Bring out your child’s inner trainspotter and get them riding the rails with LEGO Trains. 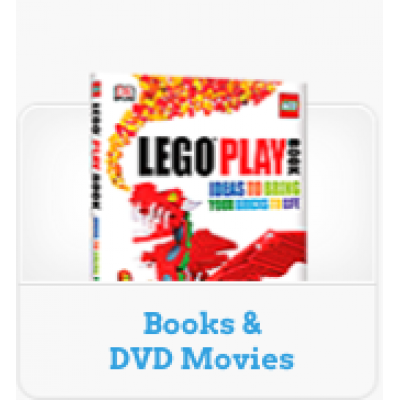 From your child’s first train set to complete systems that can put them in control of up to eight trains simultaneously, LEGO Trains has everything the budding rail enthusiast or keen collector could need. 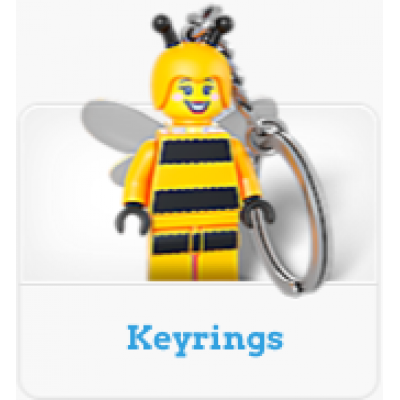 Keen LEGO Trains fans can also buy spare parts such as wheels and axles. 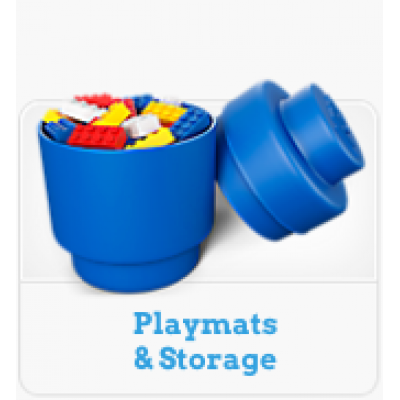 Invest in a starter set and add tracks, trains, buildings and extra features, or combine LEGO Trains with the LEGO City range to create a detailed world of your own. All aboard the Hogwarts™ Express for a magical train journey! 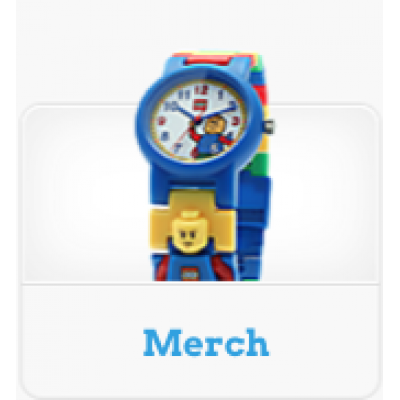 Step aboard the iconic LEGO® Harr..
Transport goods through LEGO® City on the Cargo Train! 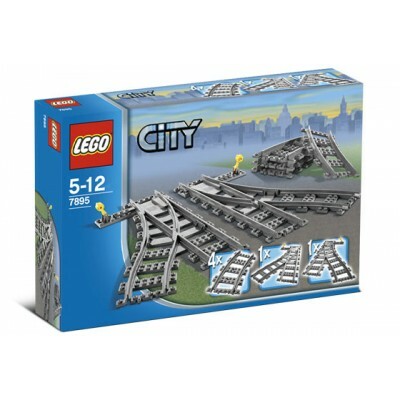 Load up the powerful LEGO® City 60198 Ca..
Get killer curves in your tracks! 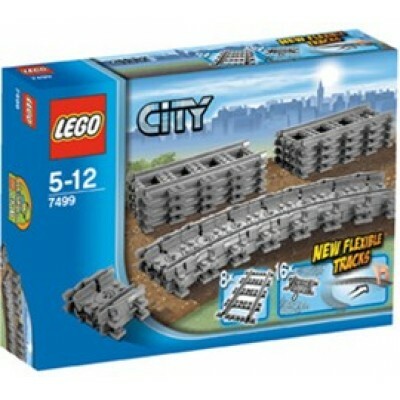 Add flexible train tracks to your locomotive system to connect..
Get around LEGO® City fast in the High-speed Passenger Train! 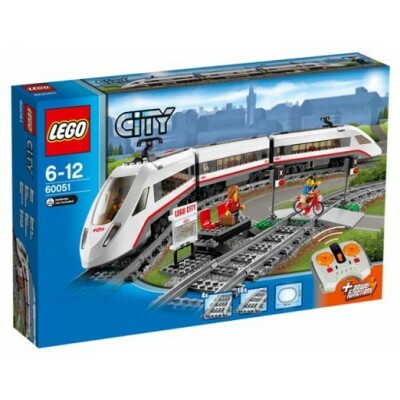 Travel around the city in no time ..
Express service around LEGO® City in the comfortable Passenger Train! 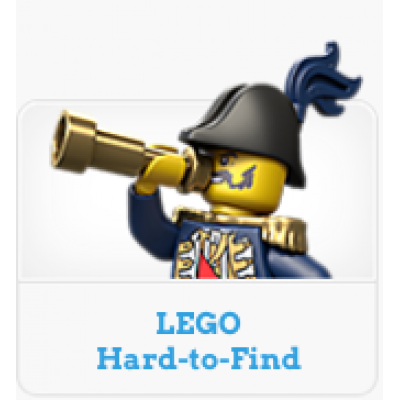 Climb aboard the LEGO® Ci.. 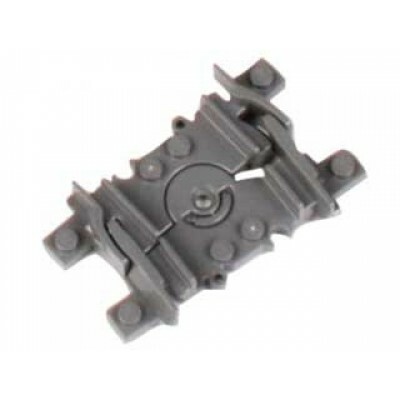 Provide the switch to increase your travel possibilities with LEGO® City Switch Tracks! Bui..
Change train direction! 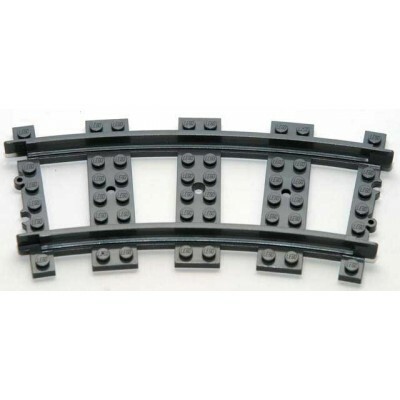 Add switching tracks to your train track layout and change direction wit..
LEGO Curved Train Track suitable for RC trains - Dark Bluish Grey colour ..
LEGO Flexible Train Track - Dark Bluish Grey colour Pieces: 1 seg..
LEGO Flexible Train Track suitable for RC trains - Dark Bluish Grey colour - per pack of 16 pie..
LEGO Train Base 6 x 24 Black with three round holes each end..
LEGO Train Base 6 x 24 Dark Bluish Grey with three round holes each end..
LEGO Train Base 6 x 24 White with three round holes each end..
LEGO® Train Base 6 x 28 with 2 square cutouts and 3 round holes each end - Blue..
LEGO Train Base 6 x 28 Dark Bluish Grey with three round holes each end..
LEGO Train Bogie Plate- 6 x 4 with 5mm pin Yellow(each) - 6051861, 6086730..
LEGO Train Coupling Black - Buffer Beam with Sealed Magnets (each)..
LEGO Train Wheel - requires 4580964 (pack of 4580964 contains 2 axles - enough for&n..
LEGO Train Wheel axle - enough for 2 wheel holders - requires 2 x 287826 (..